Check our Events Page for a full list of fellowship opportunities. We are in the process of reassessing our Adult Education needs. Contact Pat Koefoed for more information at pkoefoed@yahoo.com. Join us for brunch! We gather at various restaurants almost every Sunday, following Fellowship Hour. Meet in Legacy Hall following worship to carpool or for driving directions. The next outing is at Ruby Tuesday’s. To show our love and support for our downtown city, we will meet for lunch after church one Sunday every other month. Some local restaurants are walkable and we can carpool to others. The first outing is to The Bayou. We meet monthly at 1 PM in the Millheim Room. Everyone is welcome to attend whether you have read the book or not. For more information, contact Nancy Pruitt, 610-258-1677. This month’s book is TBD. A week at Kirkwood Summer Camp in can be crucial to the spiritual lives of young people. If you child doesn’t like the sound of their Traditional Camp program, they also offer specialized options to fit your children’s specific interests, like Fantasy Camp, Art Camp, or Night Owl Camp. If you know someone between 18 and 25 years old who would be a great addition to Kirkwood’s summer team, they’re hiring summer staff! 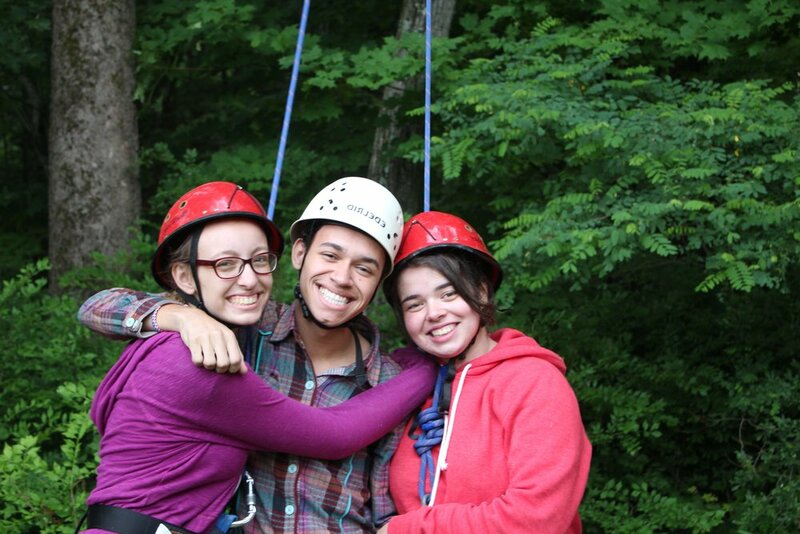 Contact 570-421-8625 or Kirkwood@kirkwoodcamp.org.